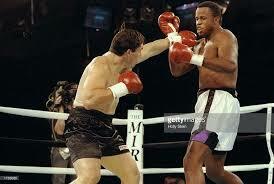 Fighting professionally for over 20 years, Justin’s 29 professional fights including the World Championship against Lennox Lewis in 1995 have earned him elite recognition in the boxing world.? 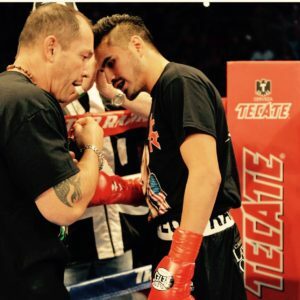 Fortune trained in Australia with Johnny Lewis (also trained World Champions Jeff Fenech, Jeff Harding and Kostya Tszyu) and then upon arrival in America, joined up with Freddie Roach (owner of Wild Card Gym). 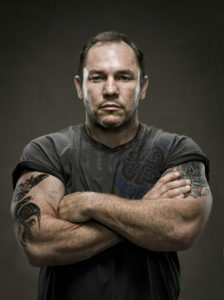 Prior to boxing, Fortune was the Australian Powerlifting Champion in 1987, squatting 365kg as a 110kg Junior.? 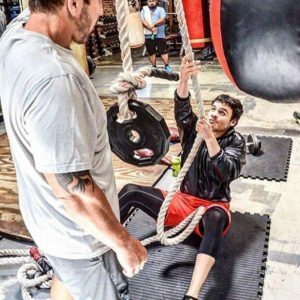 Fortune’s experience combined with his unique body strenght and conditioning expertise, makes him one of the most sought after trainers today. 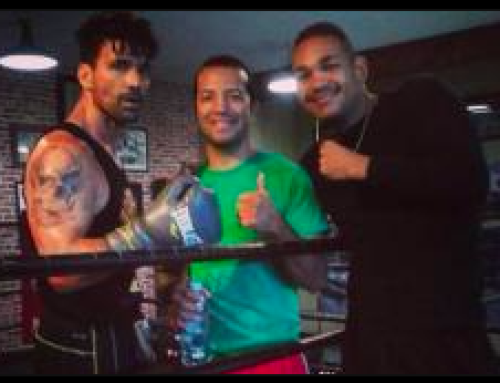 Fortune has trained over 20 World Champions that include Mike Tyson, Manny Pacquaio, Israel Vasquez, James Toney, Brian Villoria, Drian Francisco, Marvin Mabait, Antonio Demarco and Johnny Bredhal.? Fortune and his team are building a new stable with some up and coming professional contenders in both boxing and mixed martial arts. Also a trained Chef, Fortune’s complete understanding of nutrition helps his fighters maintain a healthy lifestyle that keeps them in top shape for their fights. 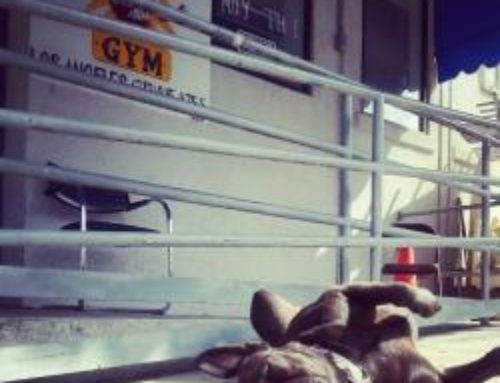 ?Fortune’s training continually changes to shock the body into a present state. 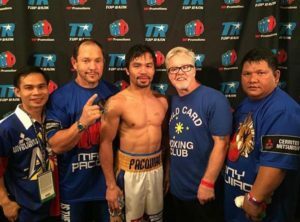 In 2014 – Fortune and Roach teamed back together to train Manny Pacquiao out of Wild Card Gym. 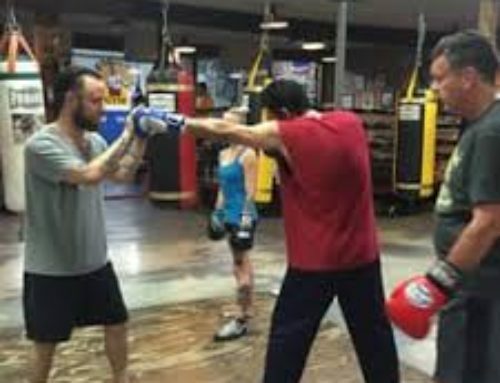 Fortune is Pacman’s current strength and conditioning coach and Roach is the head trainer.